We love to hear feedback from our customers and use these comments to help us improve our service. If you would like to leave any comments or suggestions please feel to contact us here or leave us a review on our Facebook page which can be found here. "Great service, contacted via Facebook for some 'decent' underlay over the weekend and had prompt responses even on Sunday! and got the delivery and time I wanted (bearing in mind it is Christmas in a couple of weeks) Well done - excellent service from beginning to end! and resulted in an order. Cannot recommend highly enough"
"Best carpet shop in the North East! Excellent service from start to finish. Welcomed when walking through the door, carpet and flooring choices explained and then left to look around in our own time, not followed around the showroom and pressured into making decisions. 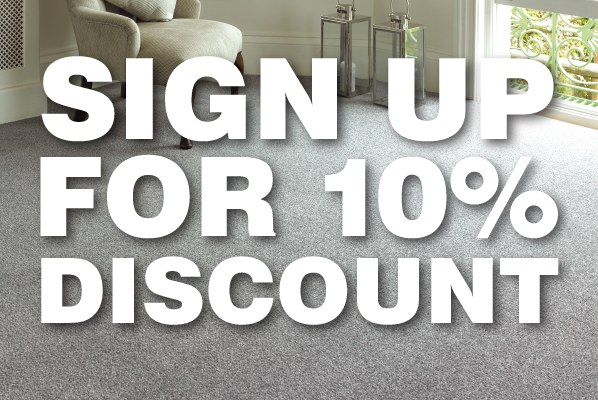 Unbeatable price and service made the Hetton branch of Karpet Mills a pleasure to deal with!" "Anytime you walk into any of Karpet mills outlets I've always felt welcomed and dealt with in a very professional , but warm friendly manner. Having been in many times I've got to say they have got the pricing spot on and would highly recommend anyone looking for a great deal to pop in"
"We used the Kingston Park store and found there to be a great selection and constantly updated stock to choose from, friendly knowledgeable staff and the fitting was completed to a great standard when we agreed it would be with no fuss. Simply put, if you need carpets go to Karpet Mills." "What can I say amazing reliable and fantastic carpets and flooring are quality and the team are are fantastic"
"Brilliant service. Went in Hetton store with my mind on a thicker pile and much more expensive carpet. He gave me honest advice for what was best with a toddler, and I ended up with a carpet half the price! Just been fitted today and it looks stunning, the fitters were lovely as well." "Fab quality carpets, great service, great price. Definitely recommend." "I ordered my stair carpet and runner just before Christmas but asked if it could be fitted after the year. So early January the fitters came out and I was absolutely thrilled with the result. I would absolutely recommend Hetton Karpet Mills. The guys are so genuine and helpful. Well done and keep up the good work"
From the moment we entered the store we were bowled over by the standard of customer service we received. We discussed our requirements and were advised by a very experienced and helpful member of staff who was both warm and friendly. From placing our order to it being delivered and fitted we were well informed and the service was second to none. I would encourage anyone looking for good quality, wide selection of carpets and professional service to visit this store, I have already recommended members of my family and friends to shop here... I certainly will be visiting again next year."